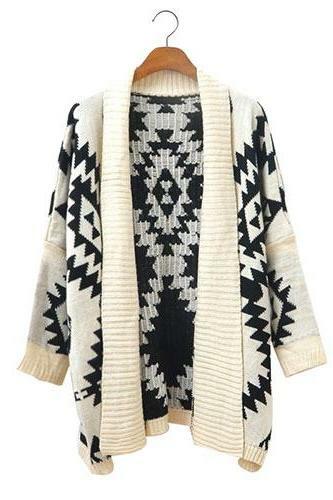 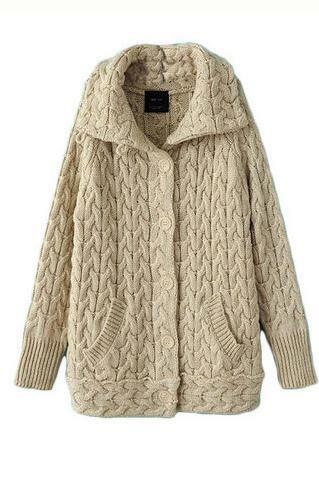 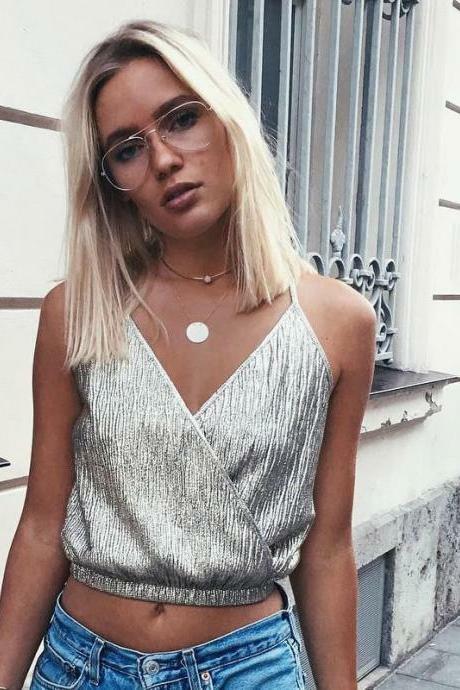 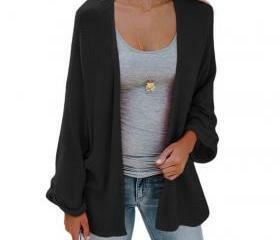 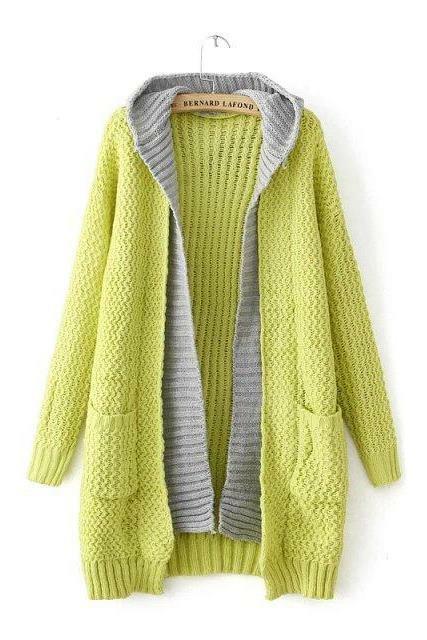 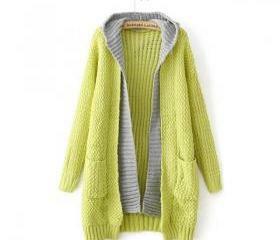 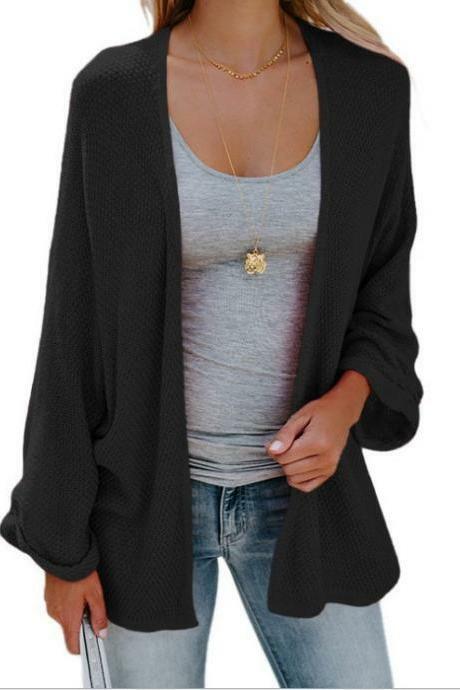 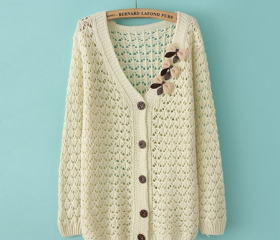 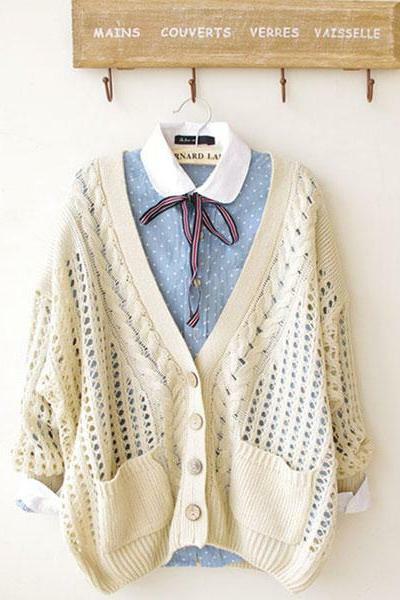 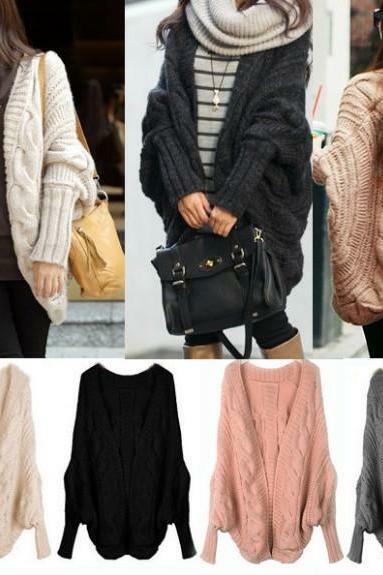 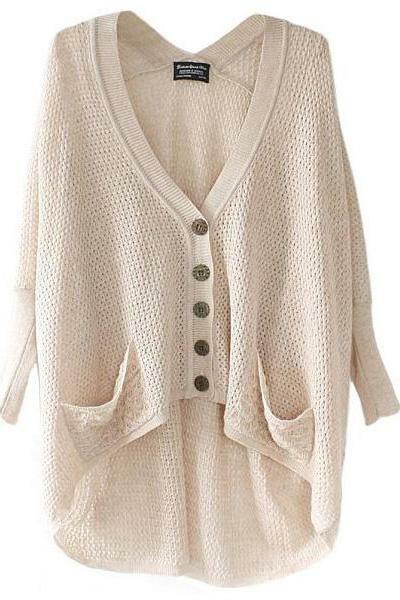 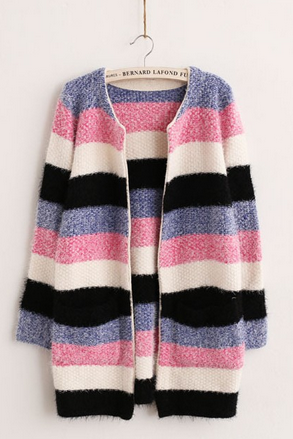 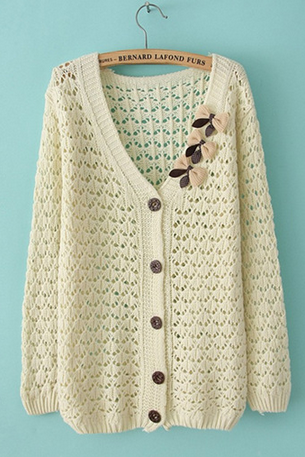 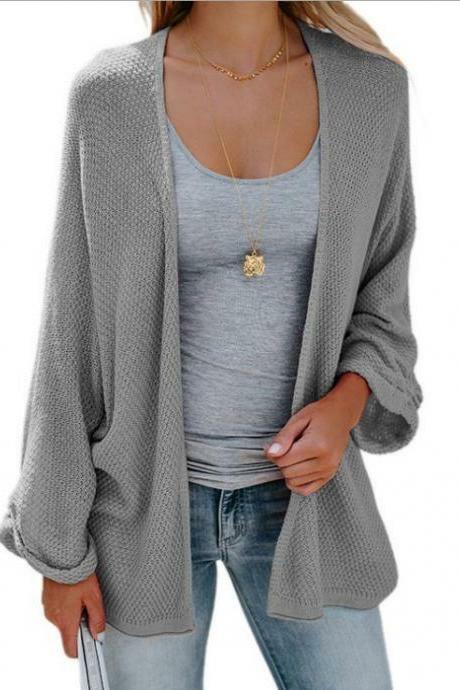 Whatever styles for cardigans you are craving for, our trending collection will satisfy your needs. 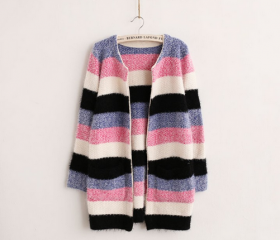  From basic simple design, knitted fabric, boho print, stripes and florals in short and long styles, our wide selection of cardigans have got you covered to ensure you got the warmth, panache and ease in your hands. 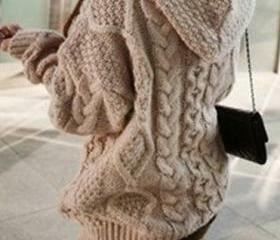 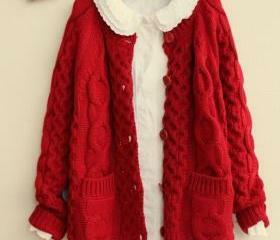 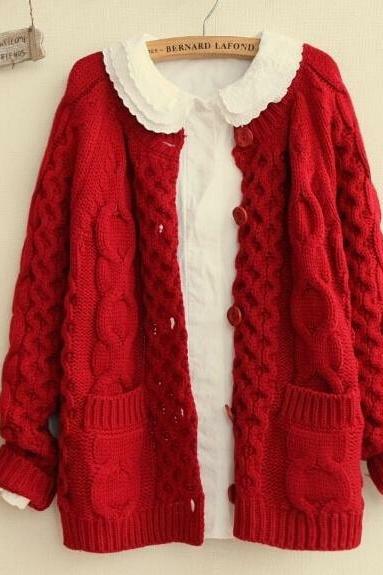 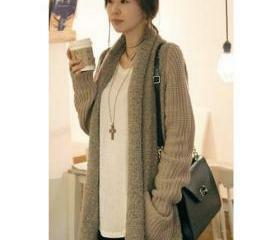 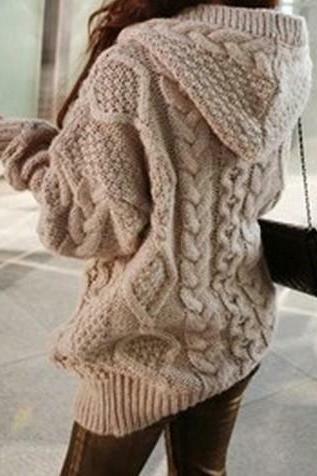 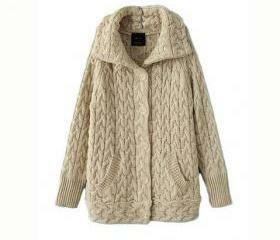 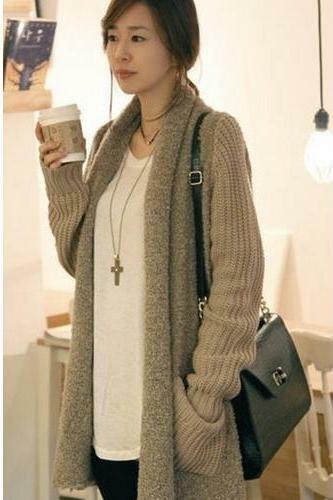 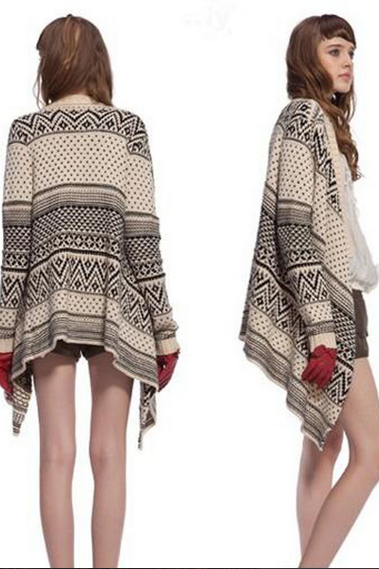 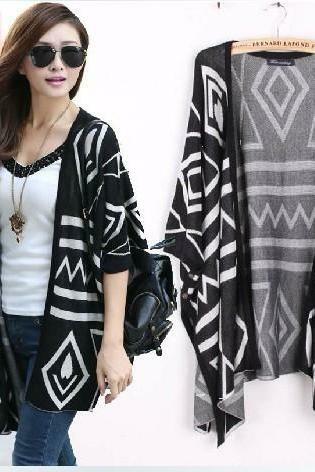 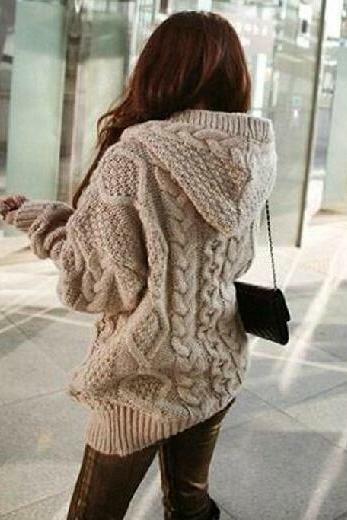 Women In The Long Section..
Red Color Autumn Winter L..
2014 Good Design Loose O .. 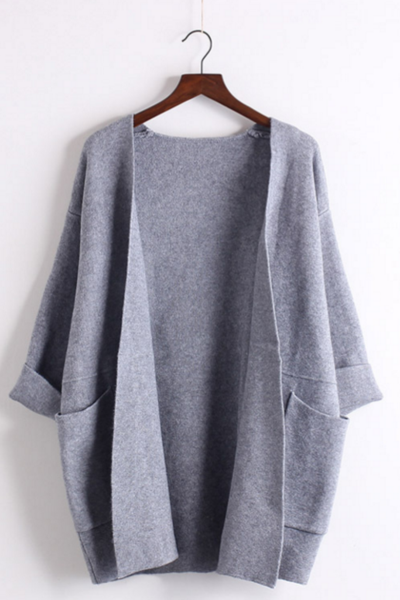 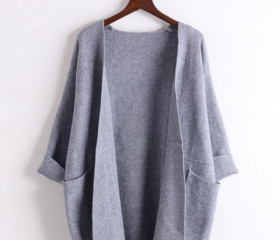 Pure Color Long Sleeves P..
2015 Hot Sale Women Winte.. 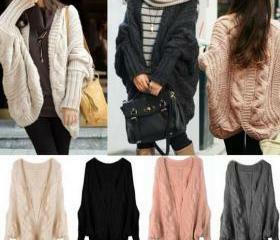 Fashion Pink Bow Hollow O..